Join the eco-cruise that has won Tasmania's best tourist attraction for the last five years! 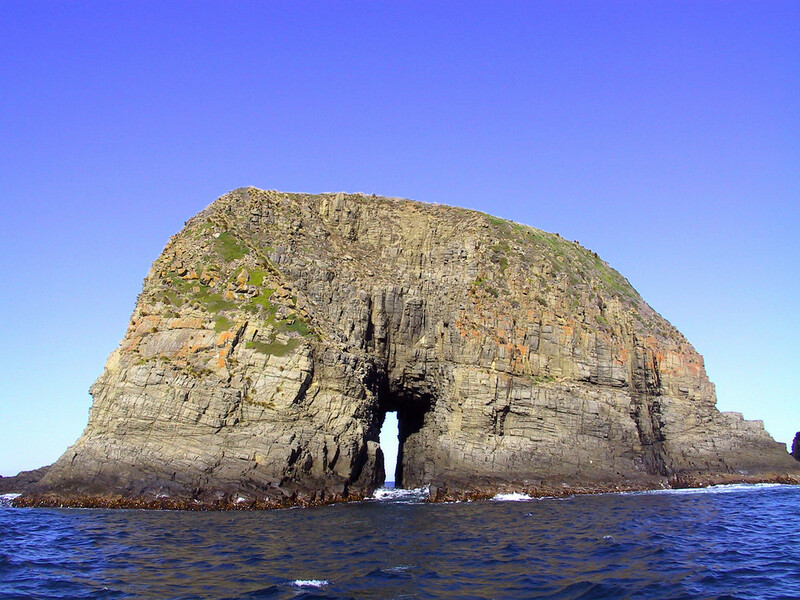 Starting from the charming seaside village of Kettering take the ferry across to Bruny Island. 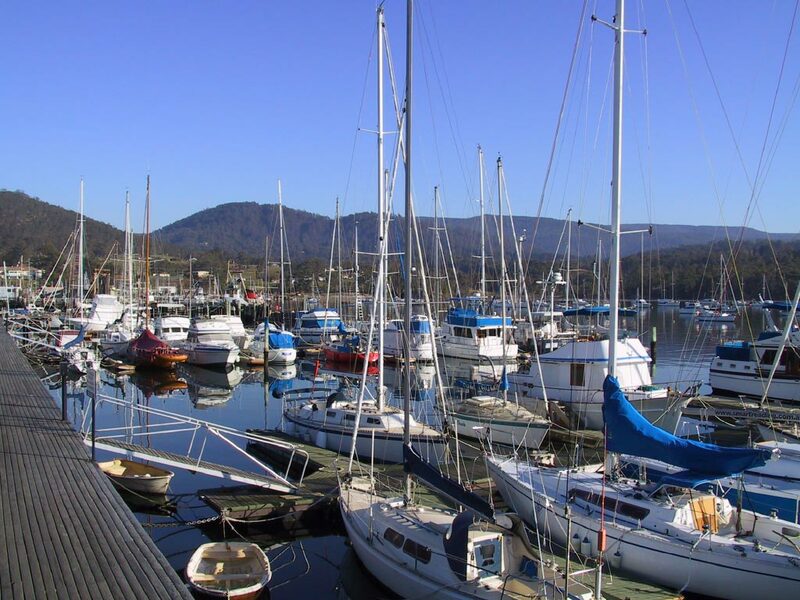 Enjoy a delicious morning tea and lunch at the Bruny Island Cruises hub at Adventure Bay. Waterproof jackets (provided) on, hop on-board the custom-designed yellow boat and let it take you on an exhilarating journey around sea cliffs, sea stacks, seals, bird nesting colonies and other amazing scenery. You may even be lucky to spot a dolphin or whale! Drift up close and listen to the "Breathing Rock"